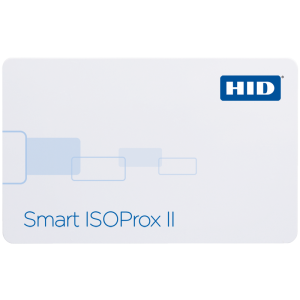 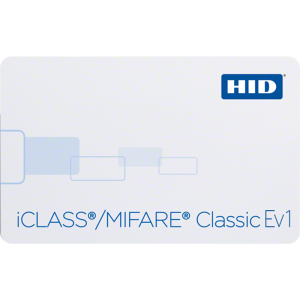 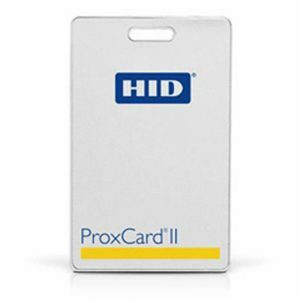 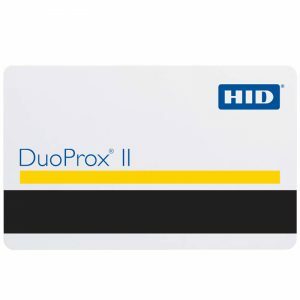 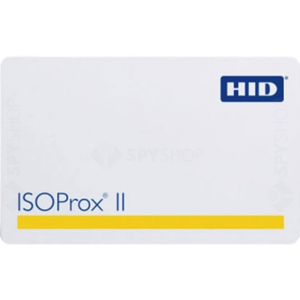 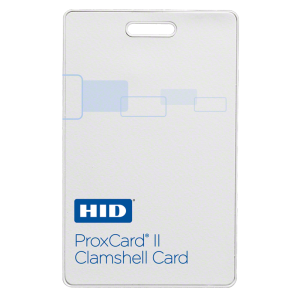 Smart cards based on MIFARE Classic® ICs are a commonly known solution in various applications such as transport, access management and many more. 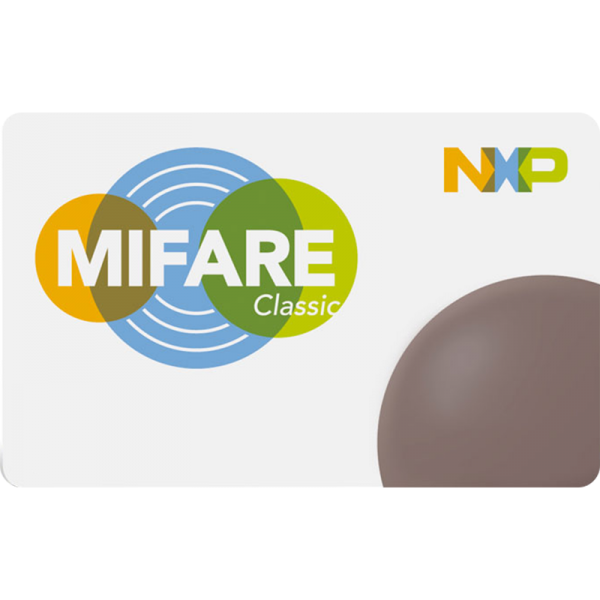 NXP Semiconductors offers support and local services covering the whole MIFARE® portfolio valued by customers across the globe and value chain. MIFARE Classic® is the pioneer in contactless smart ticket ICs operating in the 13.56 MHZ frequency range with read/write capability and ISO 14443 compliance. 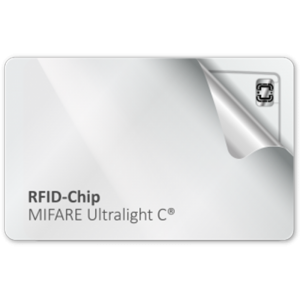 It started the contactless revolution by paving the way for numerous applications in public transport, access management, employee cards and on campuses. 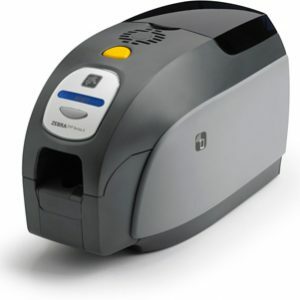 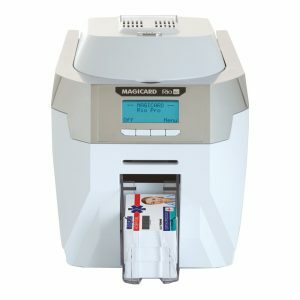 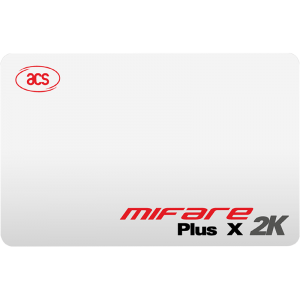 Following the broad acceptance of contactless ticketing solutions and extraordinary success of the MIFARE Classic product family, application requirements and security needs constantly increased. 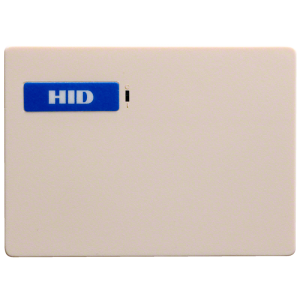 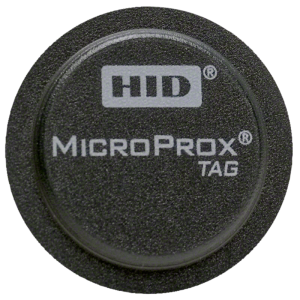 Therefore, we do not recommend to use MIFARE Classic in security relevant applications anymore.